This is just an FYI post. There was a loud ticking noise in the flywheel area which I thought was my belt wearing out. It turned out to be an oil problem. This is a green oil spot which is supose to be filled every 6 months. Very easy to forget about. Can you post a wider view of the green oiling location? I am having trouble placing it mentally from pic. 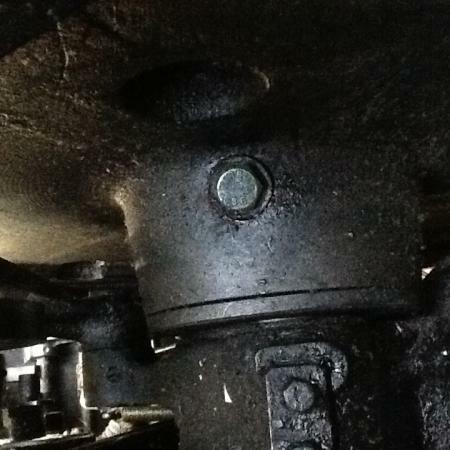 It’s a 17 mm bolt on the inside of the flywheel shaft. You can get to it from the rear of the press.